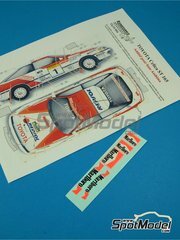 Scuderia Italia.Lab is more than a small resin kits brand: is the one of the best in the European market when it comes to resin rally car kits. 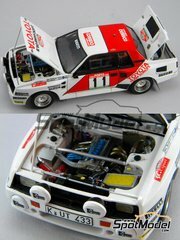 Who doesn't remember that R5 or the Clio Maxi? 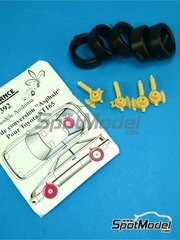 Those are two discontinued although avidly searched pieces, and people pay little fortunes for getting one of them. 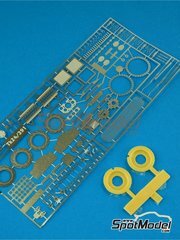 These kits FLY OFF THE SHELVES. 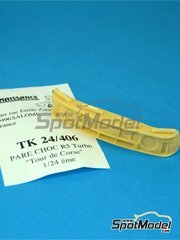 And they get discontinued IN A MATTER OF WEEKS. 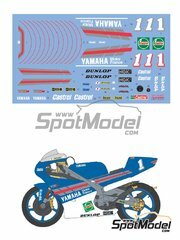 And we already have VERY FEW OF THEM. 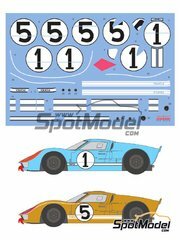 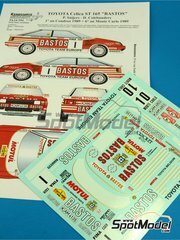 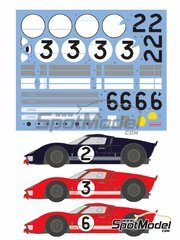 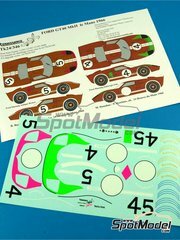 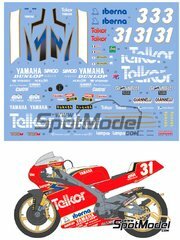 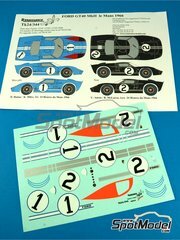 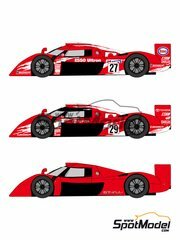 The perfect decals to reproduce the Montecarlo ST165 cars at 1991. 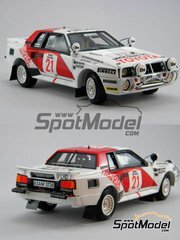 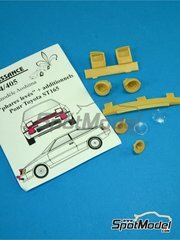 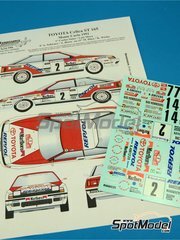 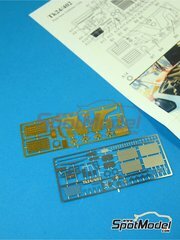 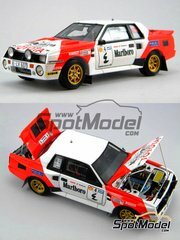 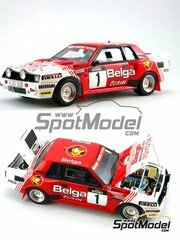 Photoetches set, with resin parts, to update your Celica WRC kit.